The US wants to stop funding a UN agency aiding millions of Palestinian refugees to coerce Palestine into talks with Israel. 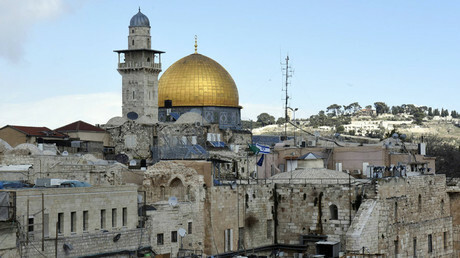 The negotiations soured after Washington's contentious recognition of Jerusalem as the Israeli capital. President Donald Trump appears to be on course to punish the United Nations after most UN member states refused to endorse the US President's recognition of Jerusalem as the Israeli capital. Trump now wants to cut funding to the United Nations Relief and Works Agency for Palestine Refugees in the Near East (UNRWA) which has received over $5 billion in US aid since 1994. In 2016, the US gave the agency over $368 million. 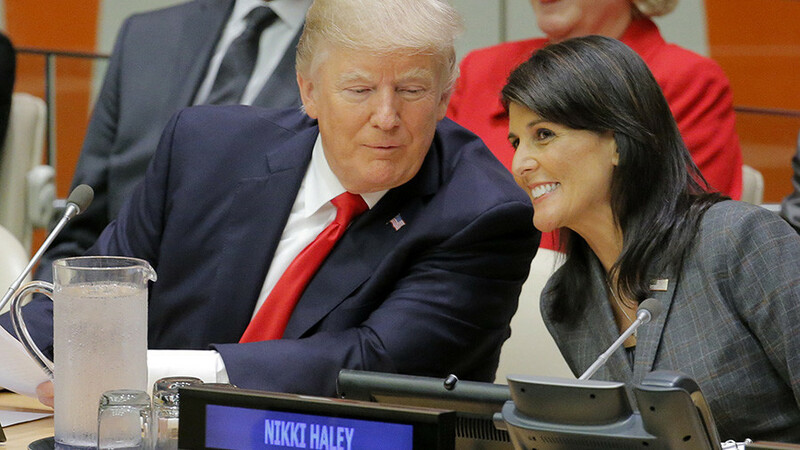 "The President has basically said that he doesn’t want to give any additional funding, or stop funding, until the Palestinians are agreeing to come back to the negotiating table,” US ambassador to the UN Nikki Haley said in New York Tuesday. "What we saw with the resolution was not helpful to the situation. We're trying to move for a peace process, but if that doesn't happen, the president is not going to continue to fund that situation." Haley's statement come on the heels of Trump's tweet rebuking Palestinians for not showing enough "appreciation or respect" to the US after he had "taken Jerusalem, the toughest part of the negotiation, off the table." Trump also suggested ending the payments of "HUNDRED OF MILLIONS OF DOLLARS a year." In the days following Trump's December 6 announcement on the status of the Holy City and his orders to move the US embassy to Jerusalem, the US vetoed a UN Security Council (UNSC) resolution which called for a reversal of Washington's decision. Opposition to the new American policy towards the Israeli-Palestinian conflict took center stage on December 21, when the UN General Assembly (UNGA) overwhelmingly voted in favor of a non-binding resolution calling on the US to rescind its decision to recognize Jerusalem as the capital of Israel. Only nine states voted against the UNGA resolution while 35 nations abstained. 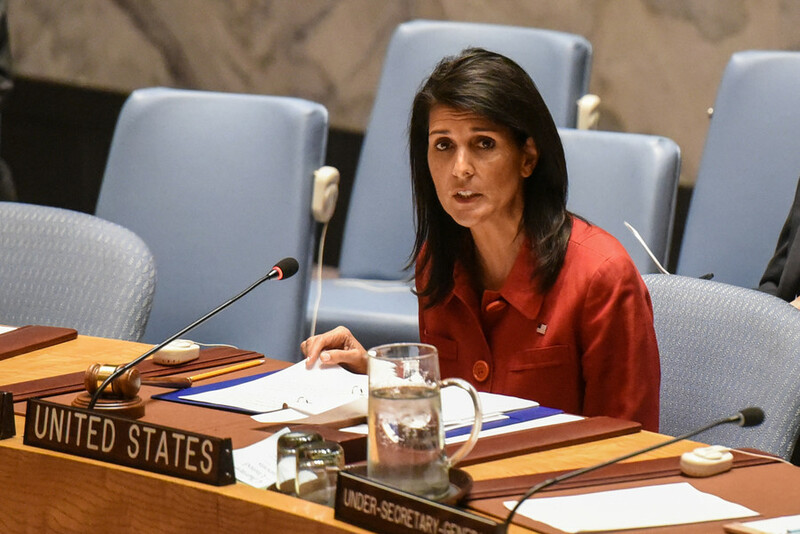 On Tuesday, Haley slammed the many UN voices opposing Washington's 'vision' of the Palestinian-Israeli peace process, which has sparked deadly violence across the occupied Palestinian territories. "We very much still want to have a peace process, nothing changes with that. 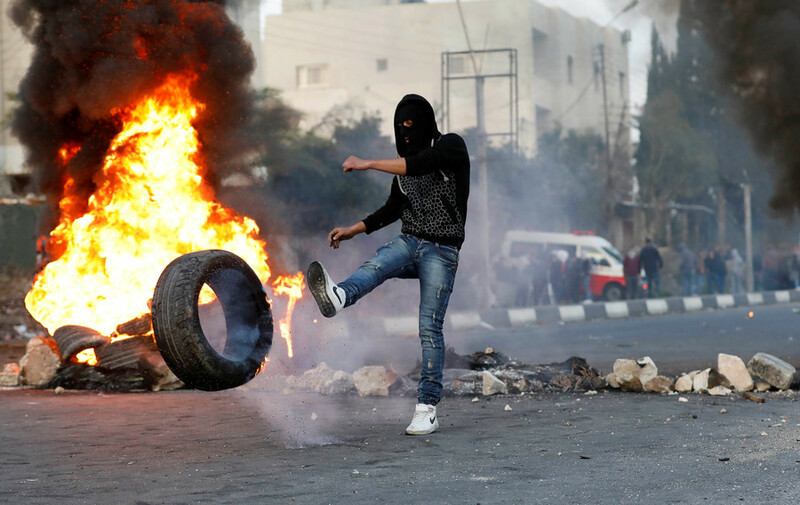 The Palestinians now have to show the world they want to come to the table," Haley said. "As of now, they're not coming to the table, but they ask for aid. We're not giving the aid, we're going to make sure they come to the table and we want to move forward with the peace process." UNRWA is entirely dependent on voluntary contributions from UN member states, and in 2016, the US funded almost 30 percent of UNRWA’s budget. 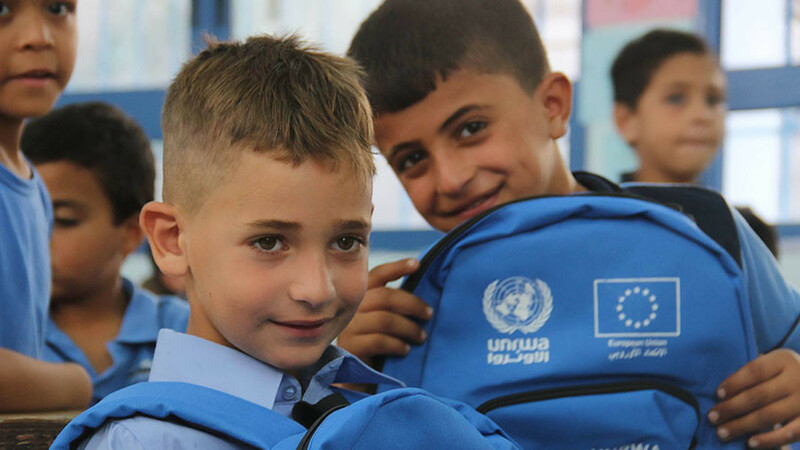 UNRWA's humanitarian relief is one of the few lifelines extended to over 5 million registered Palestinian refugees who fled their native land in the wake of the 1948 exodus of Palestine, and the 1967 Six-Day Wars, which shaped the current boundaries of Israel. The agency provides education, health care, and social services to the Palestinian diaspora in Jordan, Lebanon, Syria, the Gaza Strip and the West Bank, including East Jerusalem. On a symbolic level, UNRWA provides hope that someday, Palestinians can return to their lands now occupied by Israel. 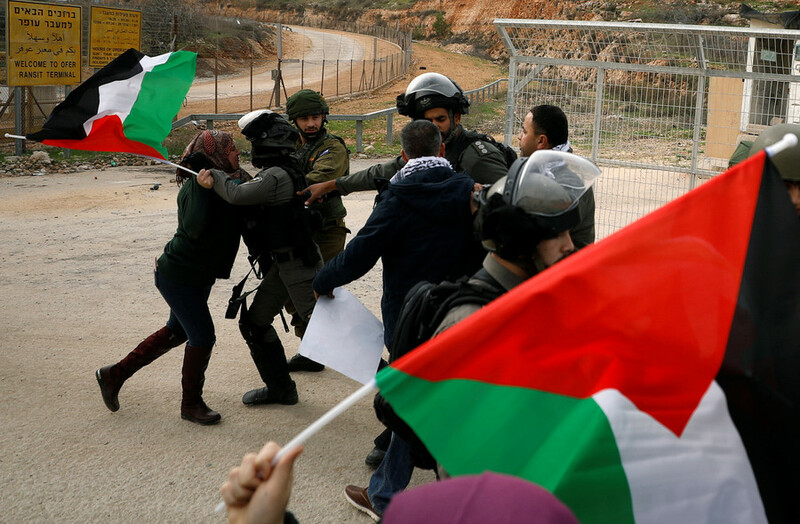 The refugee question is a major obstacle to a two-state solution which aims to forge an independent State of Palestine alongside the State of Israel based on 1967 borders, and which would make East Jerusalem the capital of Palestine. The Palestine Liberation Organization's (PLO) political committee is scheduled to meet Wednesday to discuss the latest developments directed from Washington as articulated by Haley, Haaretz reports. 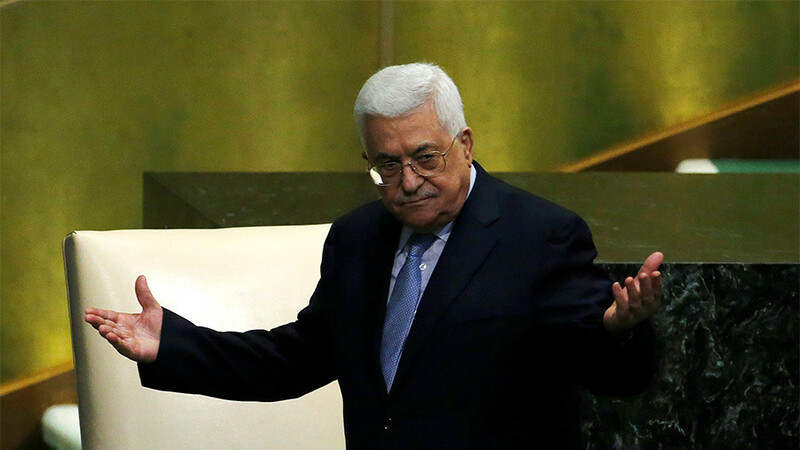 Both Palestinians factions, Hamas and Fatah, have refused to accept the American decision on Jerusalem. While Hamas is committed to fighting for the Palestinian cause, Fatah, led by Palestinian Authority President Mahmoud Abbas, vowed to explore all efforts to muster international support for the Palestinians. Earlier, Haaretz reported that the Palestinian Authority will soon apply to join 22 international treaties and conventions in protest against the Jerusalem recognition.